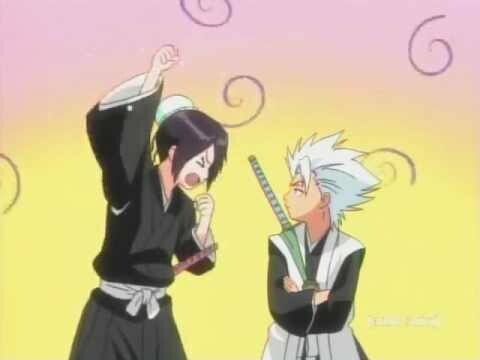 do wewe think that toshiro and momo would make a cute couple? mashabiki wanachagua: YES THOSE TWO ARE PERFECT FOR EACH OTHER!!!!!!!!! If Toshiro wasn't created who would wewe put with Momo? 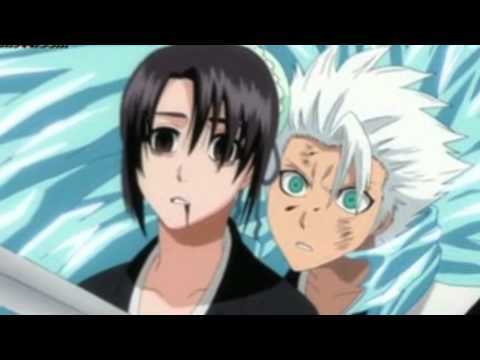 If Momo wasn't even created what girl would wewe put with Toshiro? Do wewe like Toshiro Hitsugaya's new look in the manga? au the old one? Do wewe think that Ichigo's sister will become a substitute soul reaper after Ichigo loses his powers? Do wewe think that Toshiro will tell Mo that he loves her? What would happened if toshiro ask momo to married him? Do think she'll say "yes" au "no"
Over the inayofuata week change will be inevitable – a worthwhile experience for the comfort-seeking Gemini. This is your foundation for easing your hidden potentials out into your everyday life. Your near future is riddled with many obstacles. However, it is vital to avoid a total dependence on those surrounding you. Forge your own path to surmount these difficulties and become the person wewe envision. a comment was made to the poll: WHO DO wewe THINK IS THE BETTER GIRL FOR HITSUGAYA TOUSHIRO?